‘Follicley challenged’ he may be but Dion Nash, the founder of Triumph and Disaster has proven he knows a thing or two about hair. Triumph and Disaster have had our backs through thick and thin. We’ve trusted them with our morning shave, evening cleanse and sun protection in-between. So when it comes to styling our hair, should we hesitate to turn to Triumph and Disaster? Hardly. Triumph and Disaster’s Coltrane Clay not only showcases an impressive ingredients list, it does things most of our hair products appear to skip. Providing a medium hold with a matte finish is just the tip of the iceberg when it comes to this product. 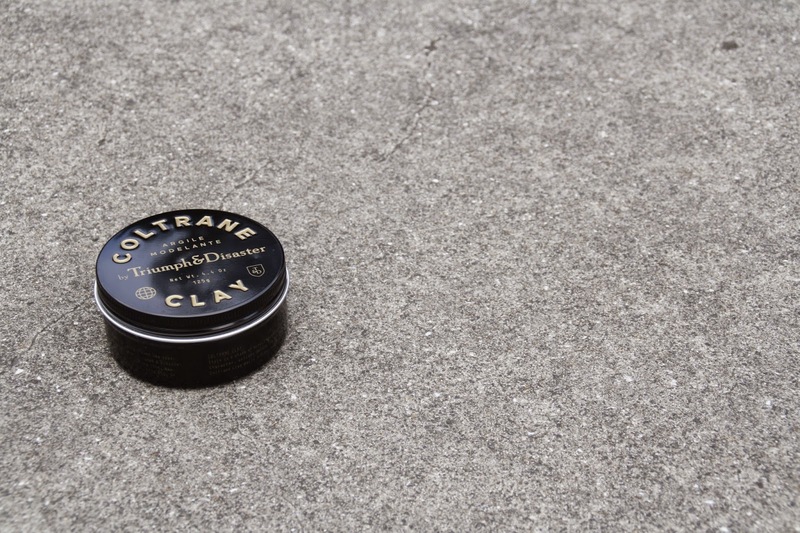 The Coltrane Clay contains organic Beeswax which provides a subtle shine, prevents split ends and delivers a natural protection. Chucked into the mix is Brazil Wax. This helps create a mouldable hold and a slight waterproofing, just in case we get caught in the rain. Triumph and Disaster have honoured their philosophy once again through combining nature and science, so it’s time we honour our own philosophy and back these kiwi lads. 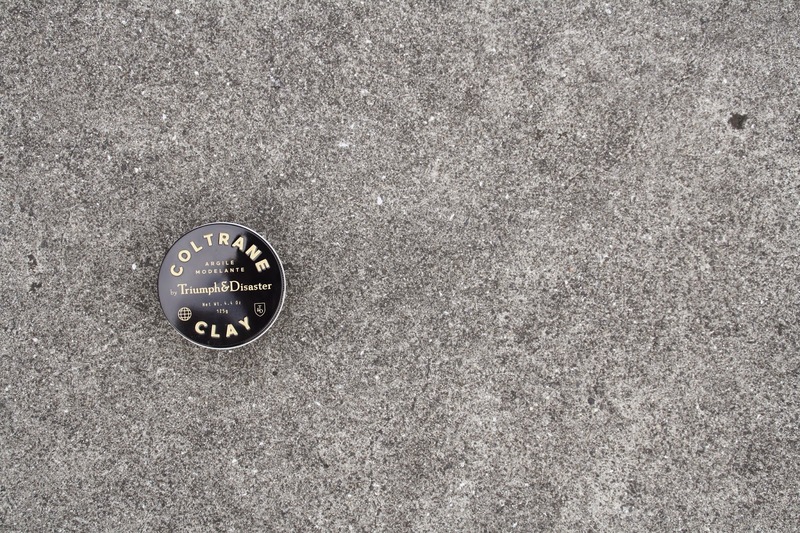 Check out Triumph and Disaster’s stockist to see where you can buy your very own Coltrane Clay.